Contribute Land – We need your dirt! 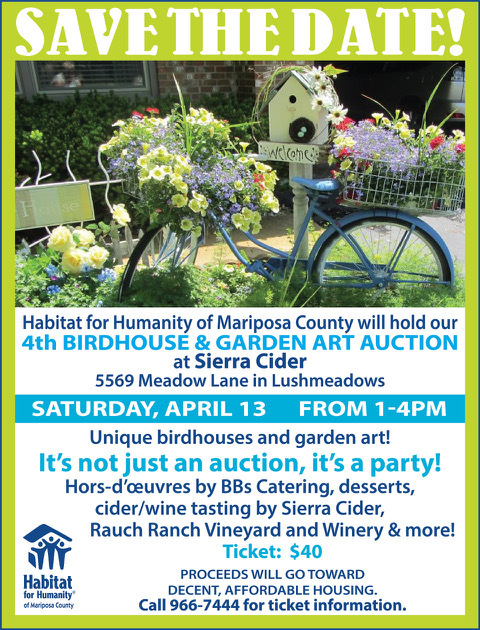 Please consider making a tax-deductible donation of any Mariposa County land to help us start building. While we are working on a tentative donation of a piece of land, we will continue to need land in order to continue building more Habitat homes for our community members. Contribute “In-Kind” Donations – In kind donations are building materials that we can either use in construction of a Habitat house or sell for funds.